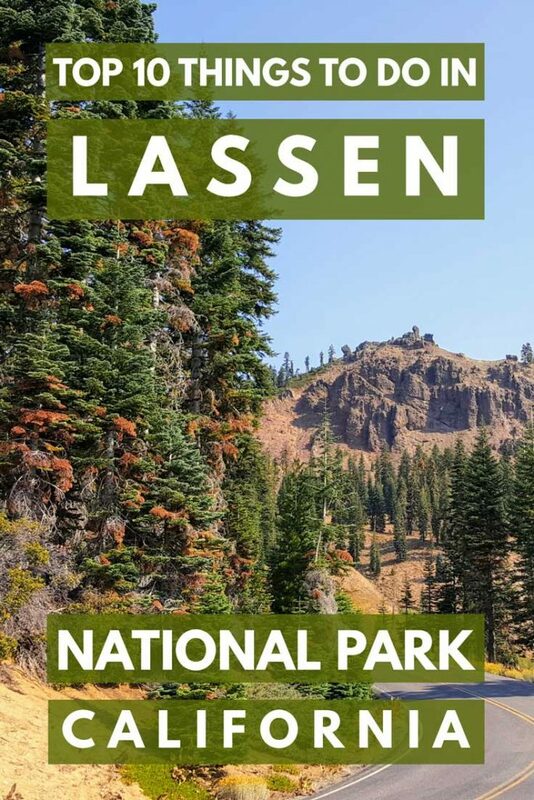 Planning a trip to Lassen National Park? 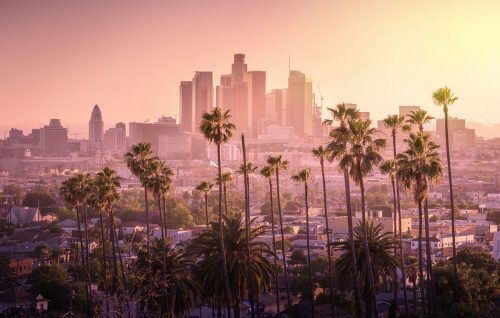 Whether you only have a couple of hours to spend in the park, or a few days, there are plenty of things to see and do. We visited this park with the kids back in 2015 an loved it. We spent a full day in the park, and liked it so much that I’m sure we’ll visit again. We only crossed five of these off our list! Hopefully, we’ll get to do more hiking and sightseeing in Lassen in the future, at which point, you can be sure I’ll get back to this post. 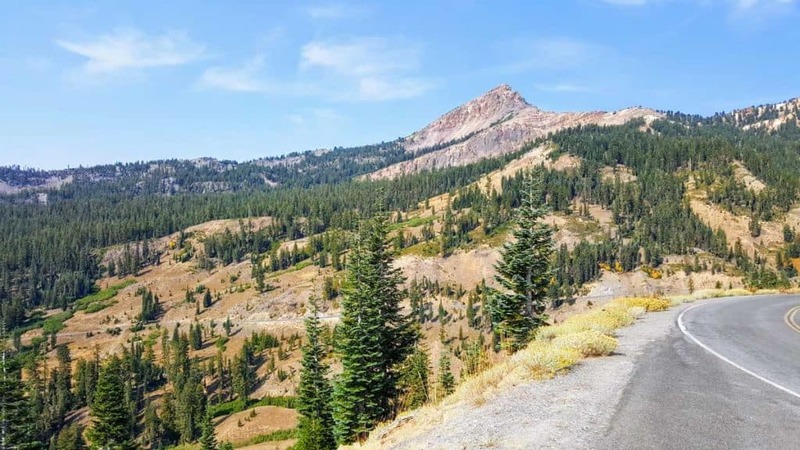 I hope you find my notes useful – continue reading to see why I think these are worthwhile items in your Lassen itinerary. 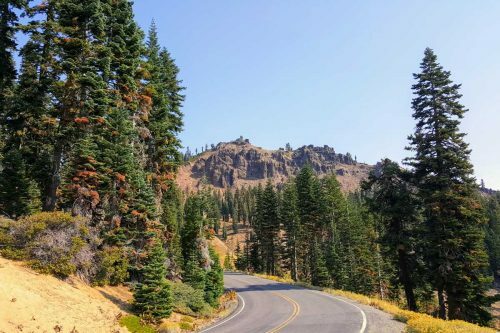 Even if you do nothing else in Lassen, drive along the park road. The park has one main road, going from south to north (or north to south…). This road is about 30 miles long and it offers stunning views of the mountain ridge. 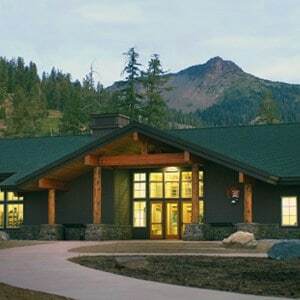 Along the road, you’ll come across the park’s two visitors centers, as well as numerous viewpoints and trailheads. 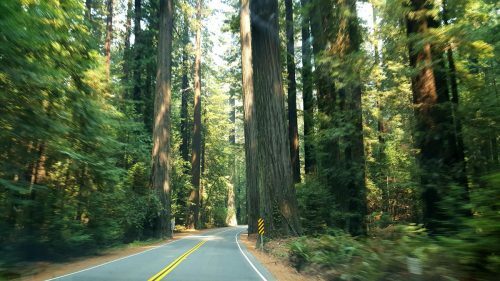 If you’re in a rush, you can drive through the park in about an hour, stopping once or twice along the way to appreciate the scenery and take a few photos. A great option for anyone traveling between Crater Lake and Sacramento. This is a mountain road in a national park. Which means there’s a speed limit of 30-45 MPH along the road. Don’t expect to just breeze through in thirty minutes and allocate at least one hour for the drive. Even if just driving through, you should try and stop at the Kohm Yah-mah-nee Visitor Center near the southern entrance point in the park. You can watch the park movie here and see the educational reviews. Any questions? The rangers are there to provide you with answers, as well as help you make the most of your visit to Lassen National Park. You can also check the park’s website for ranger-led activities which take place here (as well as in Manzanita Lake and the Loomis Museum). Last – but not least – there is also a cafe and a small store here. Get an ice cream, a coffee, or a souvenir – or all three! Near the park’s northwest entrance, you’ll come across the Loomis Museum. This small museum is named after R.F. Loomis, a scientist who documented many of Lassen’s volcanic features and eruptions in the 2oth century. You can see these photos – and other exhibits in the museum. The Loomis Museum is staffed by park rangers, so this is also a good spot to get more information if you’re coming from the north. 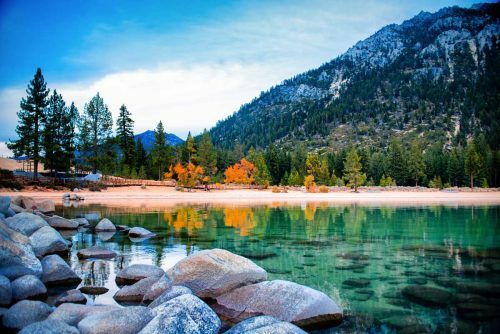 Manzanita Lake is the largest of all lakes in Lassen Volcanic National Park, and as such, it is host to a wide array of fun and family-friendly activities for folks of all ages. Reserve a campsite, whether you’re in an RV or a tent, and enjoy the serene surroundings both day and night. Indulge in some fly-fishing, kayaking or non-motorized boating to get the most out of your day. 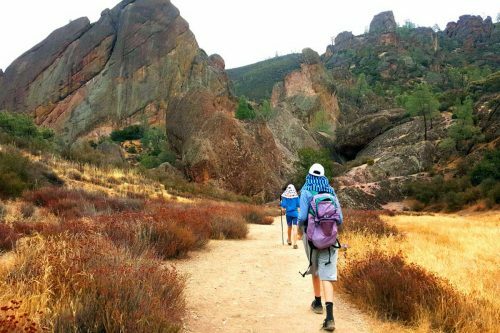 If you’re looking to get off of the water, many of the park’s 150 miles worth of hiking trails are accessible from the Manzanita Lake campground. Manzanita Lake is a great place to get in touch with Mother Nature. 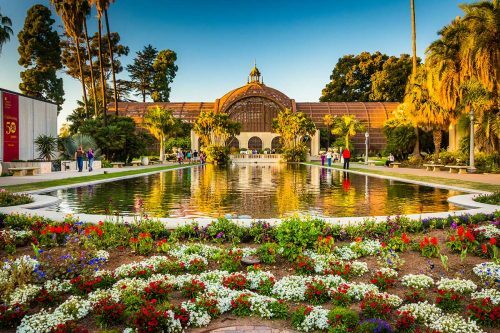 It is only one mile south from the park’s entrance, so you don’t have to go far! Remember to bring the camera so that you can get some scenic shots of the lake and the mountains that serve as its backdrop. Don’t let the ominous-sounding name fool you. 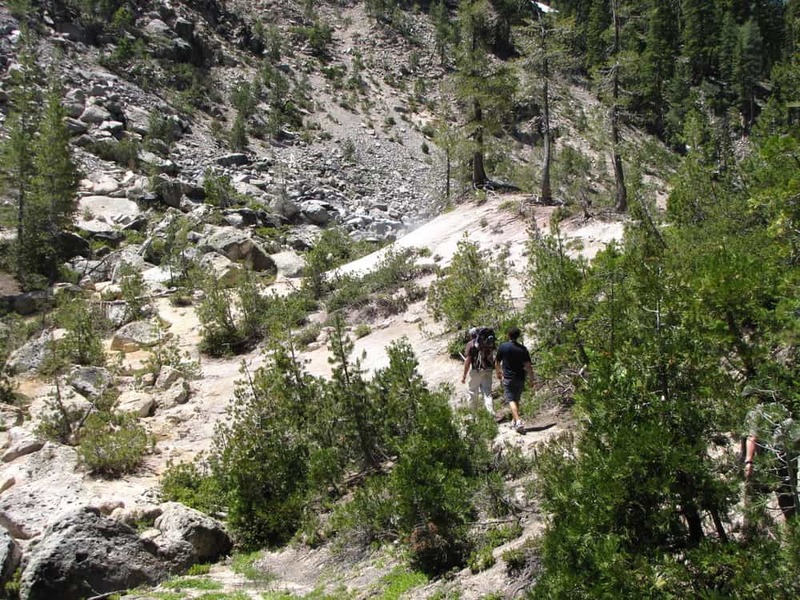 Bumpass Hell Trail is a relaxing, family-friendly hiking trail that expands for 2.7 miles. While it is best to remain on the trail whenever hiking anywhere, it is essential if you are traversing this particular path. Wanderers who have gone off the beaten path have been injured or surprised by suddenly landing in a volcanic hot spring. A scenic stroll surrounded by lush forestry and boiling pools is what Bumpass Hell Trail is known for. 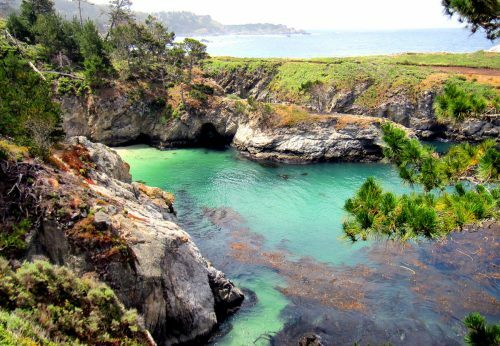 Lovers of geology, tranquility, and nature in general flock to this popular trail to bask in these unique surroundings. 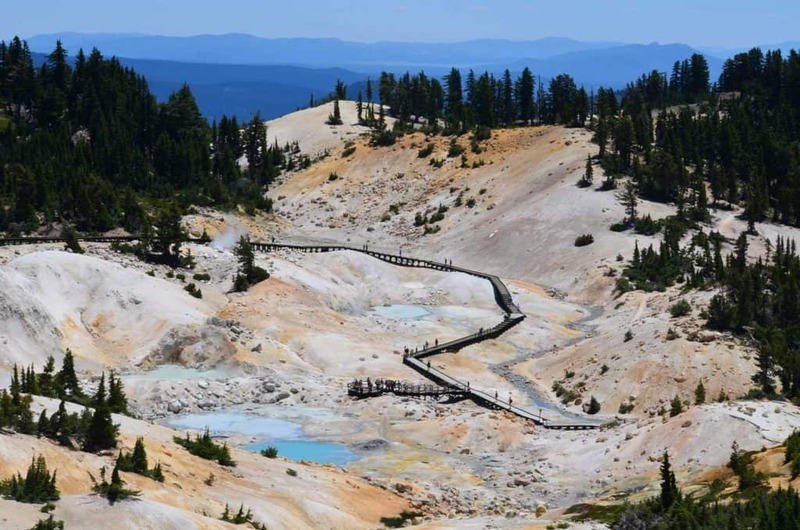 The views from this trail are so well-loved that Bumpass Hell is one of the most popular sites in Lassen National Park – and that’s saying something since there’s so much to see! 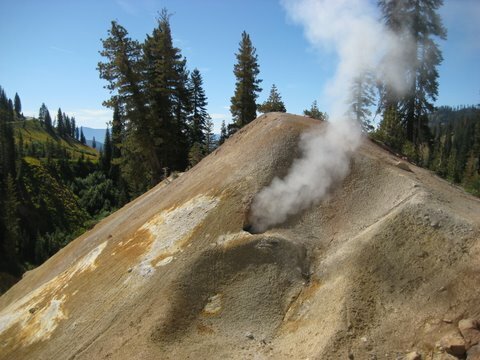 Geysers, mud pots and steam vents make Devil’s Kitchen Trail an ideal hiking spot for those interested in the geothermal activity that Lassen National Park is so famed for. This 4.2-mile trail is composed of marked paths, bridges and boardwalks help visitors to navigate through the marshlands and rugged terrain that make this hike one of the most challenging in the park. Hikers walking up the trail through the Devils Kitchen hydrothermal area. The shaded path is friendly for adventurers of all ages, though it may take several hours to complete the journey. 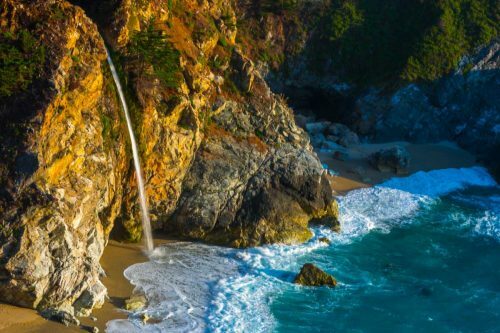 Guests who have accomplished this feat feel an immense wash of reward when they finally reach the end of this trail. The stunning array of colors and natural, geothermal phenomena makes this place an ideal spot for gathering up some family and landscape photos. Evergreen forests set a unique backdrop against which the geysers and steam vents reside, making Devil’s Kitchen Trail the second-most walked path next to Bumpass Hell Trail. The combination of different terrain and naturally-occurring volcanic ramifications make for an experience that is unlike any other – in Lassen National Park or anywhere else. For a great hiking experience without the swarming crowds of nature enthusiasts that Bumpass Hell Trail draws, consider taking to Ridge Lakes Trail. 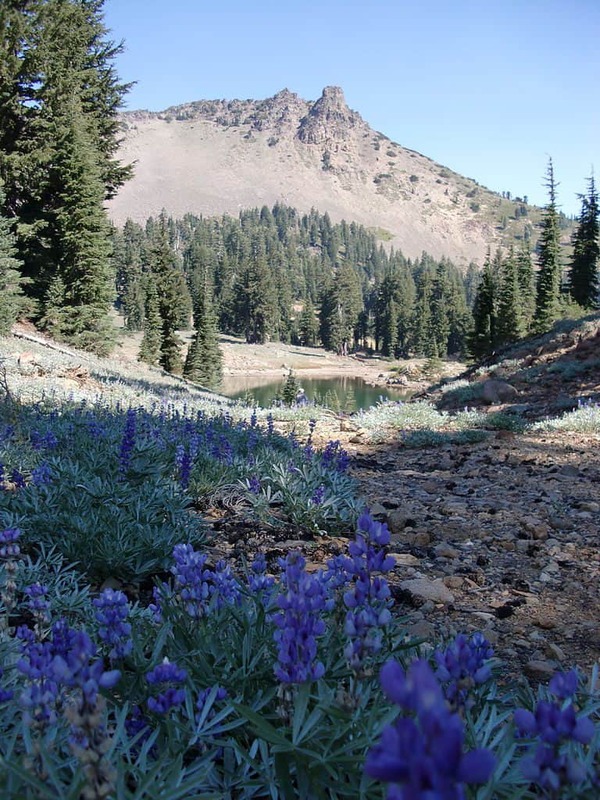 This 2.3-mile trail ascends up a steep hillside between two creeks and brings visitors to a ridge that grants some of the most breathtaking views that can be found in Lassen National Park. There is a 1,000-foot increase in elevation, so the Ridge Lakes Trail is not for the casual hiker or folks looking for a leisurely stroll. It can easily take half a day to traverse the path and back. This makes it a great spot to train athletically. Whatever your motivation for seeking the thrills and challenges of Ridge Lakes Trail may be, you’ll find the experience quite rewarding. 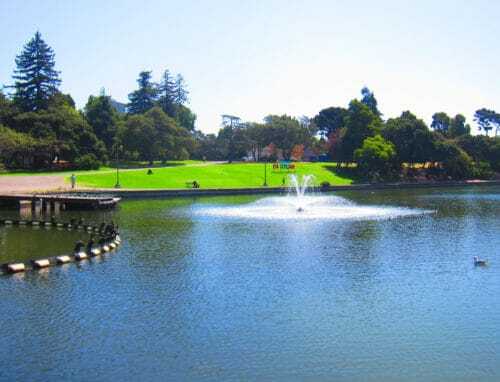 Take a breather by the tranquil lake that awaits you at the end of your journey before venturing back the way you came. 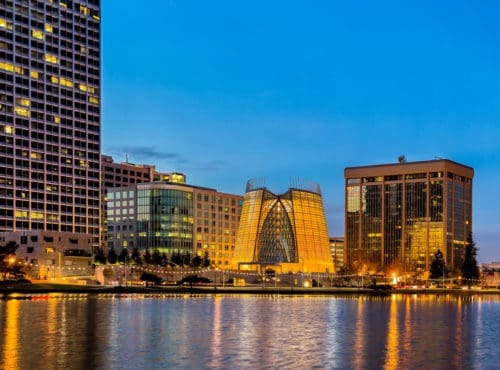 Year-round, this .6-mile trail is open for lovers of easygoing nature excursions. The gorgeous forestry surrounding the path is a great draw for lovers of bird-watching, while the easily-hiked path itself is an ideal spot for nature walks and snow-shoeing during the winter. A short walk from the parking lot gets visitors up close and personal with the boiling mud pots – with absolutely zero difficulties in access. Small children and guests in wheelchairs have no problems navigating the short footpath. The geothermal activity here is very obvious, as the smell of sulfur will quickly reach your senses. It is a very memorable experience to get so close to the natural outcome of the park’s volcanic history. For a rustic lodging experience with all of the amenities of home, Drakesbad Guest Ranch is a fantastic place to stay. The beautiful hotel is situated at the base of a valley that, long ago, was carved into existence by a glacier. Overnight and daytime guests are equally valued and welcomed at this rustic, little retreat. There is no set itinerary if you stay at Drakesbad Guest Ranch. What you do, and when you do it, is up to you! 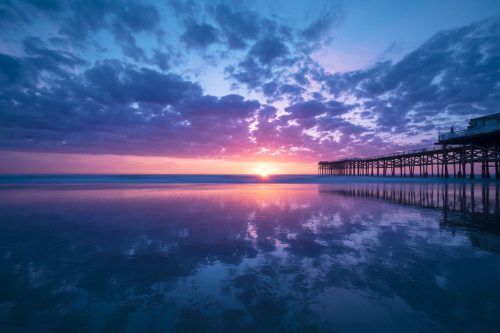 Reservations are required, and spots fill up quickly, so make sure to schedule your stay well in advance! 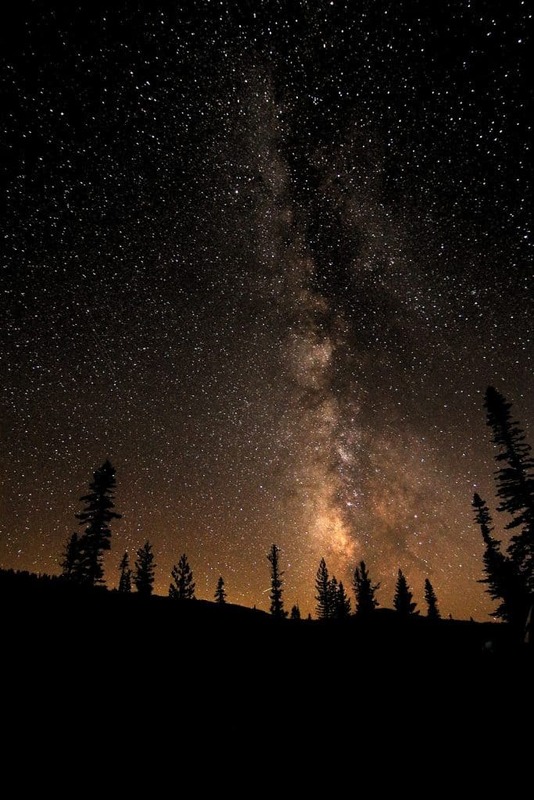 Because Lassen Volcanic National Park is not afflicted by the light pollution that makes it so hard to see the stars elsewhere, people love to lay out and observe the night sky. The visibility of the stars brings families out in droves for the park’s Dark Sky Festival. Of course, one does not have to wait for the Dark Sky Festival to enjoy the unending beauty of Lassen National Park’s nighttime sky. Year-round, the stars are visible against a sheet of pitch-black space. Check the park’s website for ranger-lead stargazing activities. 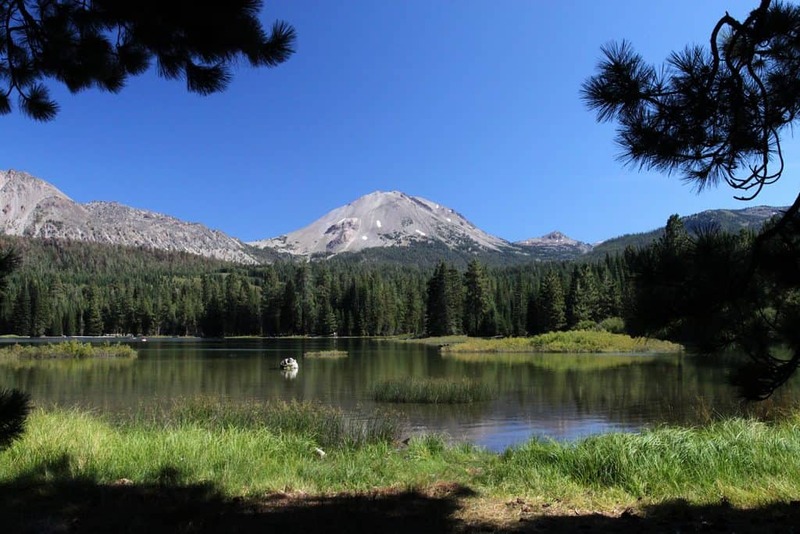 When Should I Visit Lassen Volcanic National Park? Summertime is often regarded as the ideal time to visit Lassen, as accessibility can be challenging via car during the winter. However, this does not mean that wintertime adventuring is off the menu. Some hearty adventurers like to take to Lassen when snow has accumulated to go snow-shoeing and marvel in the natural splendor of the area during the coldest months of the year. 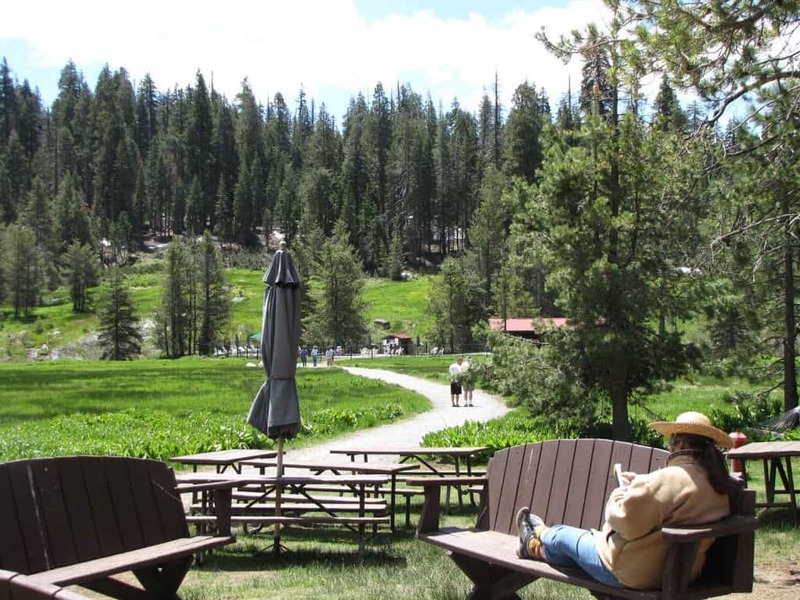 We already mentioned Drakesbad Guest Ranch, which is the most well-known lodging option in or around the park. But where else can you and your family rest your weary heads after a long day of adventuring and nature-based fun? Red Lion Inn in Susanville is one hotel that’s frequently well-reviewed for its amenities and overall value. 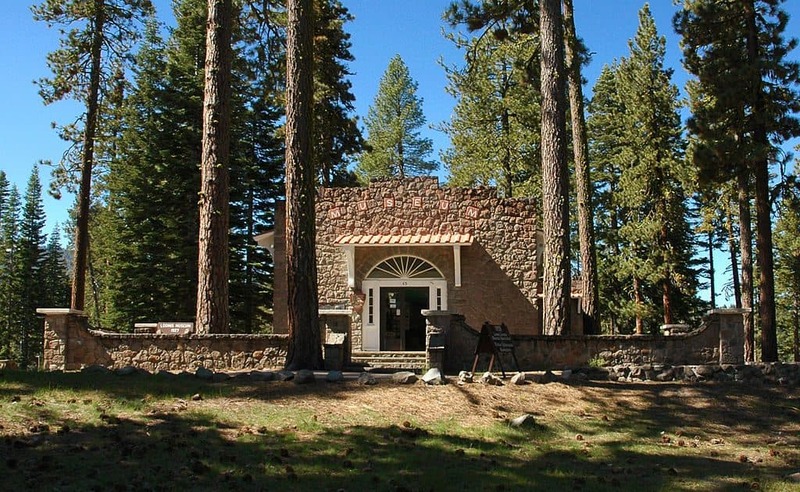 Hot tub, fitness center, cable television and a free continental breakfast appeal to individuals and families while traveling to or around Lassen. Still, the Red Lion Inn seems to be an especially popular option among traveling couples. Do you prefer the comfortable and quaint allure of a bed and breakfast? Roseberry House in Susanville is a well-loved and well-established B and B with a reputation for making guests feel like they’re visiting family. Not only does this bed and breakfast review better than any other in the area, but it also out-ranks all of the nearby hotels, too! Enjoy the comfort of modern amenities inside a home that’s decked out in 19th century décor. Usually, a single day is enough for visitors to see the glory that Lassen Volcanic National Park has to offer. 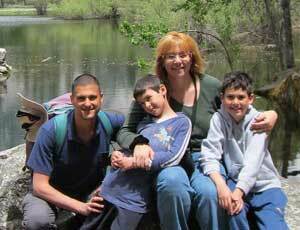 Many of the hiking spots and lakeside grounds make for a great day-long or half-day trip for people of all ages! 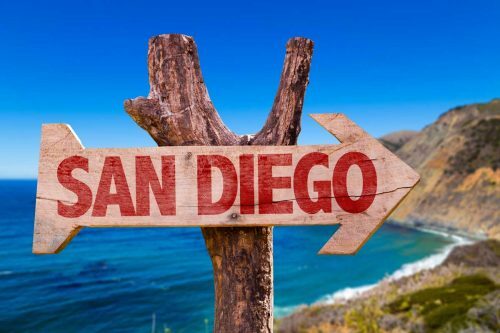 But if you choose to make an overnight or weekend-long stay of your trip, know that there is plenty of lodging available to you – and at a great value, too.